Senior Aubrey Bolinger is a four-year photographer. 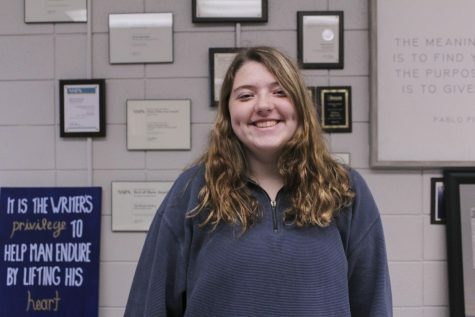 She is currently a photo editor of The Booster Redux and in her first year on Newspaper and Yearbook staff. She's also involved in National Honors Society, Equality Club, Science Club, French Club, Book Club, Student Council and Key Club.